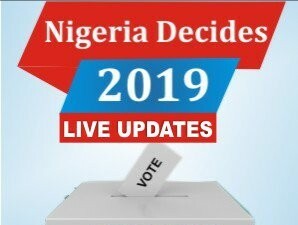 A running mate of the All Progressives Congress candidate in next year's Lagos state governorship election have emerged. 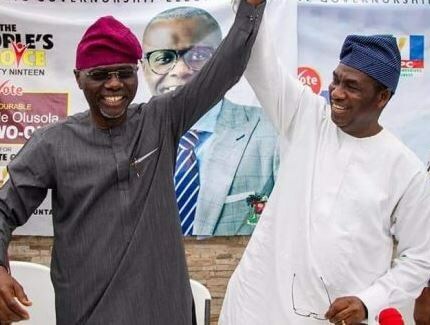 Former Commissioner for Works and Infrastructure in Lagos State, Femi Hamzat, has emerged as the running-mate to Babajide Sanwo-Olu, the candidate of the All Progressives Congress (APC) in next year’s governorship election in Lagos state. Hamzat, who had aspired to be governor twice, stepped down for Sanwo-Olu to emerge as the party’s candidate before the primaries. He had also served as a Commissioner in the Ministry of Science & Technology, in Lagos from August 2005 till until June 2011. He announced the development in a post on his official Facebook page and wrote, 'In our collective resolve to take Lagos to greater heights i offer myself to serve and join hands with the Lagos APC governorship candidate, Mr Babajide Sanwo-Olu as running mate by filling the INEC nomination Form. "The progress and development of Lagos is our collective vision and with your entire support and electoral mandates come 2019, the dividends of democracy will be delivered to all lagosians'.